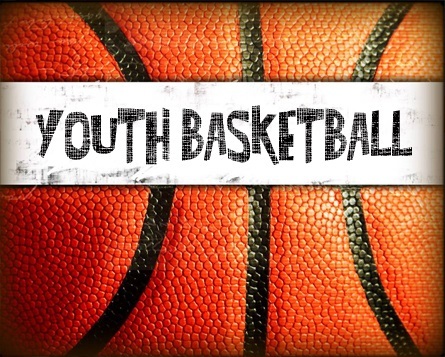 The Havre de Grace Youth Basketball program is a volunteer, non-profit organization. Registration begins in September and ends the first week of October. Practices start in November and Games begin in January. The program emphasizes the teaching of basketball fundamentals, sportsmanship, physical fitness and teamwork. Children ages 5-14 can participate. Tuesday, September 18th from 6pm - 8pm for returning players only.